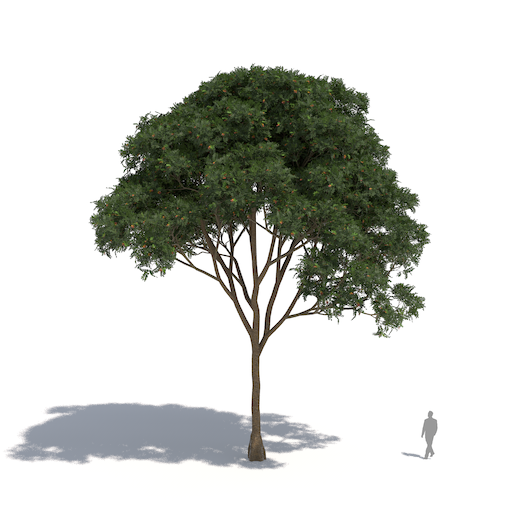 A spectacular collection of tropical species found across Africa, the Americas, Asia, the Pacific, and Australia, where they fill the streets, parks, and gardens. 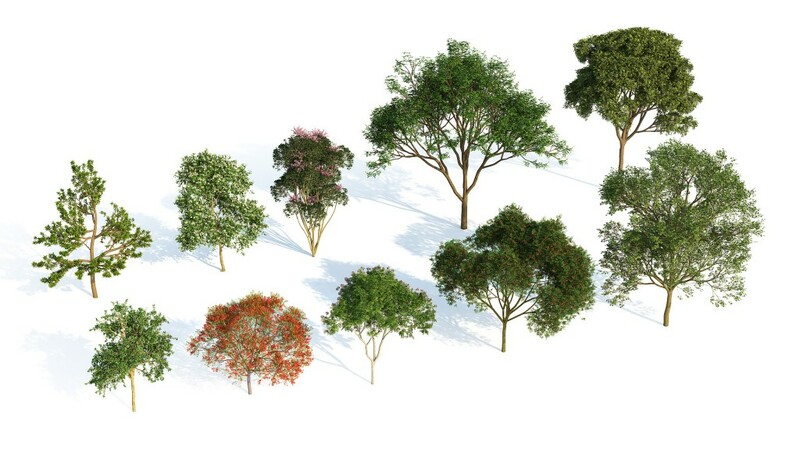 Laubwerk Plants Kit 3 includes the powerful African mahogany, the firey-flowered royal poinciana and prized umbrella-shaped rain tree, yellow flame and Queensland umbrella tree. 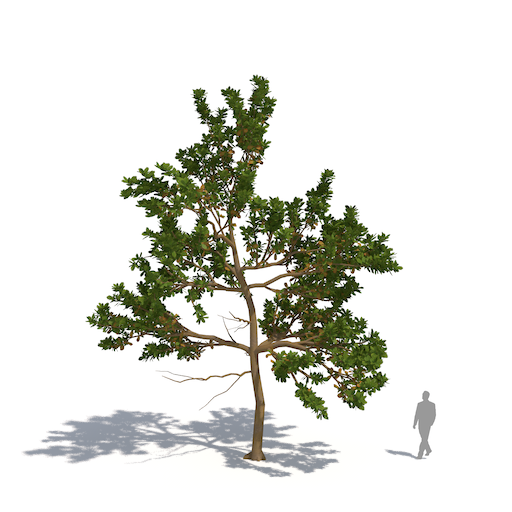 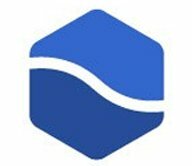 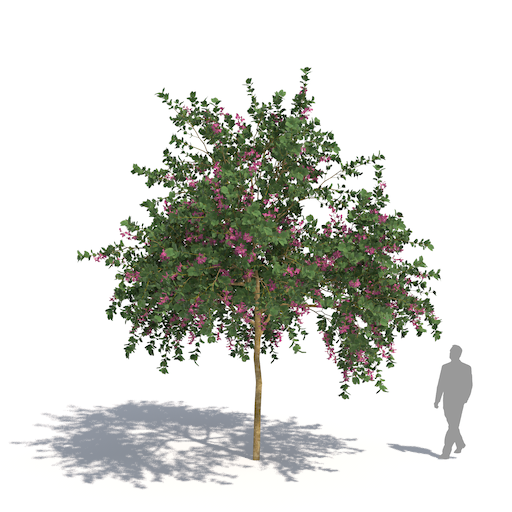 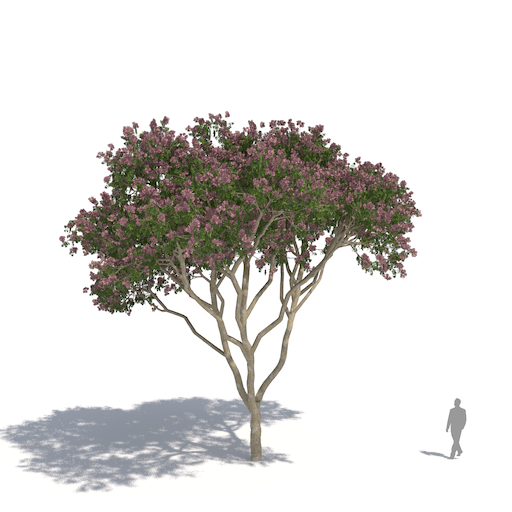 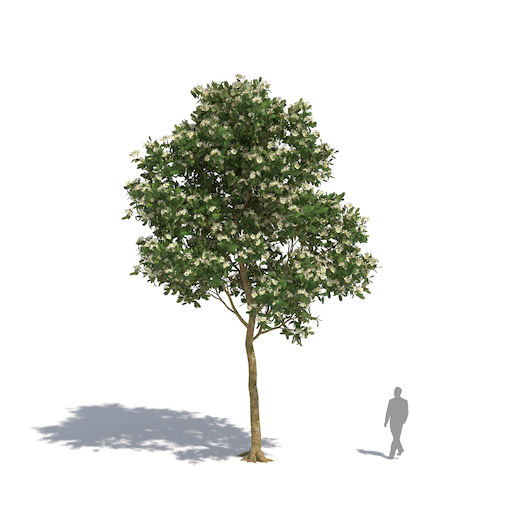 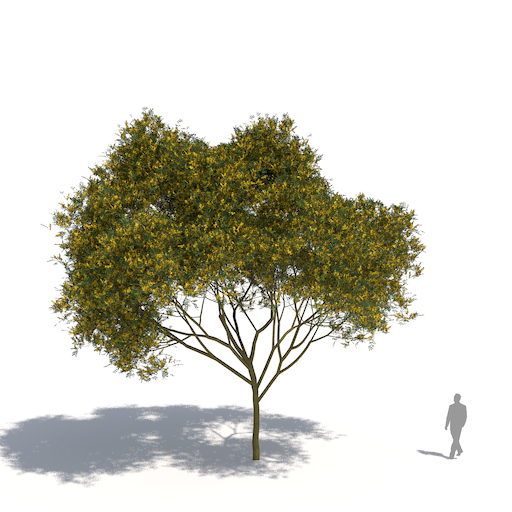 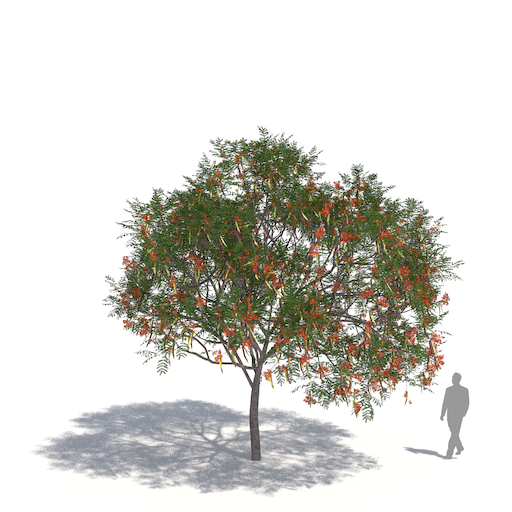 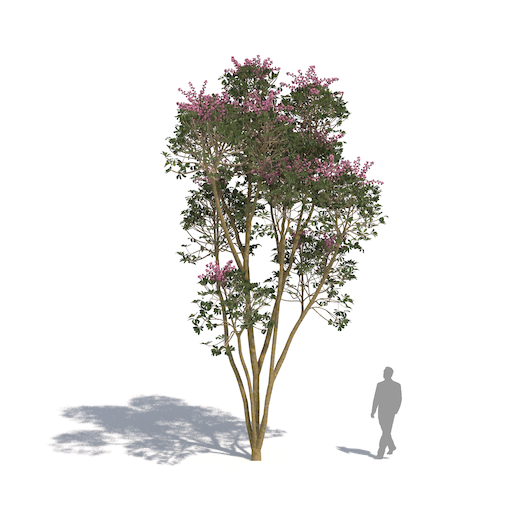 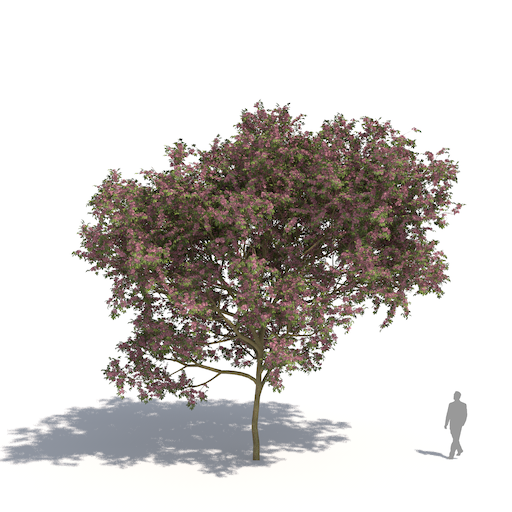 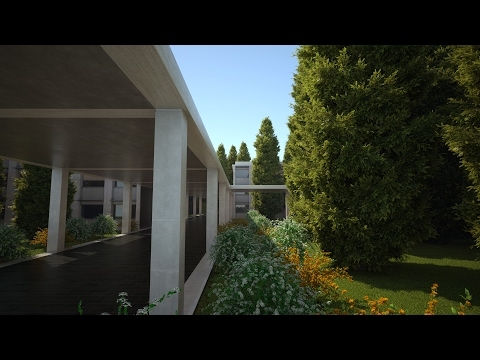 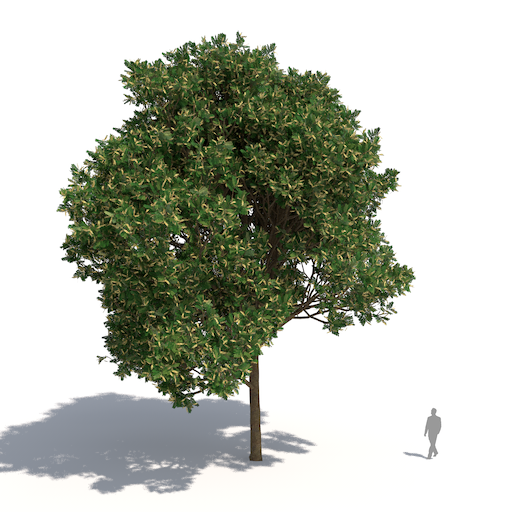 10 tropical broadleaf tree species in 3 variants, 3 ages and 4 seasons each, for architects and CG artists working in 3ds Max, Cinema 4D, or Houdini.